The Kopra tare forest hut has burnt down! The place can be used as campfire site. The total length of the final section of the Hiking Route is about 74 km. The distance can be hiked through in the course of several days, as there are plenty of recreation, campfire and camping sites along the trail. If you start your hike at Kopra tare (or “Beaver’s hut”), the first resting spot would be near Lake Rae, where you can set up the tent, make campfire or get acquainted with Lake Rae hiking trail and the wildlife activities. Along the hiking route you’ll proceed to the Laiksaare nature study trail, which runs through the versatile and rich riparian forest of the Rannametsa River and the forest hut halfway along the trail. 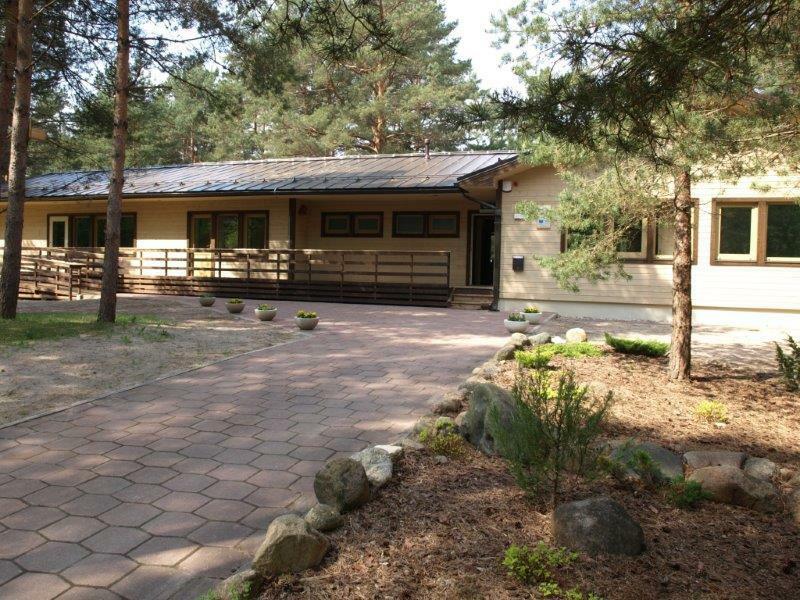 If you pass the Massiaru village, then the next good stopping site is Kabli Nature Centre, situated in a pine grove on the shore of the Gulf of Riga. Next to the nature centre, you can set up a tent at Priivitsa campfire site and enjoy the nature study trail, then proceed to Kabli Bird Station, the yawl (a type of sailing craft) “Kaja” in the Kabli village, and the House Museum of Markson, shipowner and captain. Lemme and Krapi campsites, only 3 km apart from each other, are waiting for the hiker further down the trail. Going from Krapi campsite further towards Ikla, you’ll pass the Treiman or Dreimann, or “three men’s village”, a coastal village with a rich and varied past and a favourite seaside resort. Parking facilities All the objects along this section of the Hiking Route have parking areas or parking spaces. 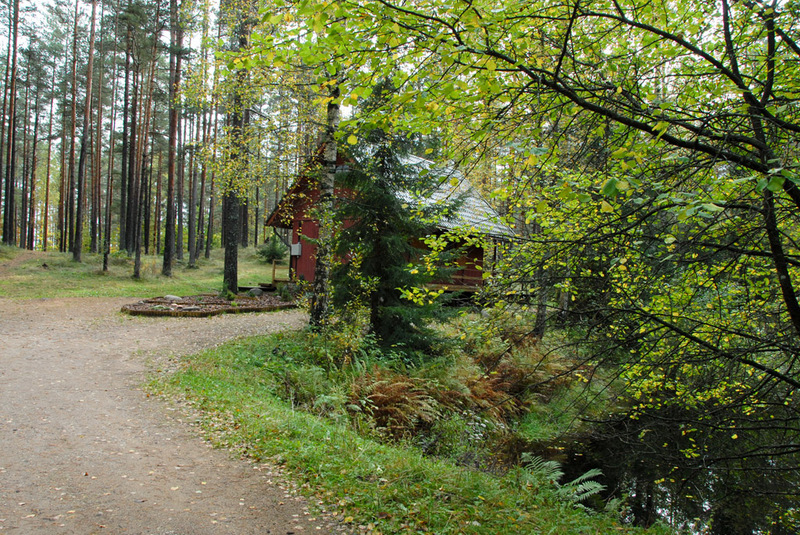 The only exception is Laiksaare forest hut, where parking is possible in the parking area in front of the Pärnumaa forest district building. Camping facilities Tents can be set up at Kopra tare forest hut, Lake Rae campsite, Priivitsa campfire site, Lemme campsite and Krapi campsite. Campfire site Outdoor fireplaces near Kopra tare forest hut and Lake Rae campsite, in the apple garden of forest district office at Laiksaare, at Priivitsa campfire site, Lemme campsite and Krapi campsite. Hiking options The Hiking Route encompasses Kilingi-Nõmme forest trail, Lake Rae hiking trail, Laiksaare nature study trail and Kabli nature study trail. Sleeps (no. 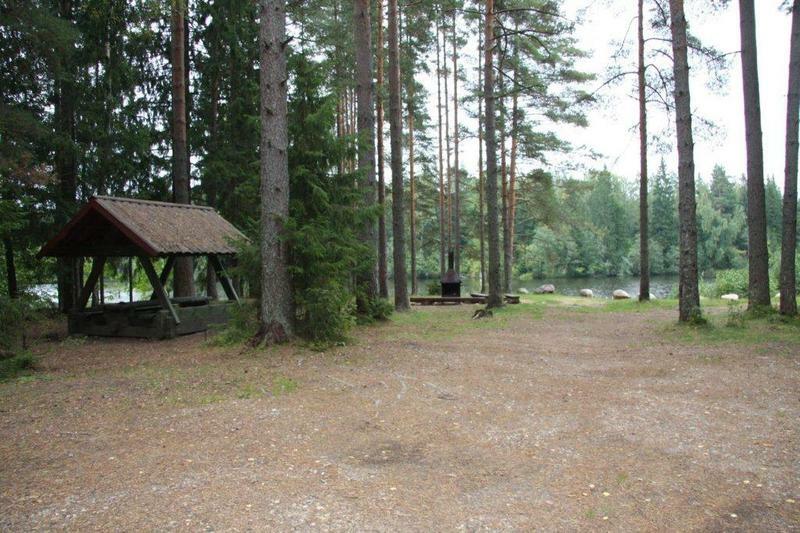 of people) Good overnight stopping sites are Kopra tare forest hut, Lake Rae campsite, Laiksaare forest hut, Priivitsa campfire site, Lemme campsite and Krapi campsite. Sights If you are hiking from Kabli Nature Centre towards Lemme campsite, you will pass the Kabli village, where you can enjoy delicious pastry straight from the oven at Kabli bakery, explore the historical fishing village and get acquainted with the history of sailing. 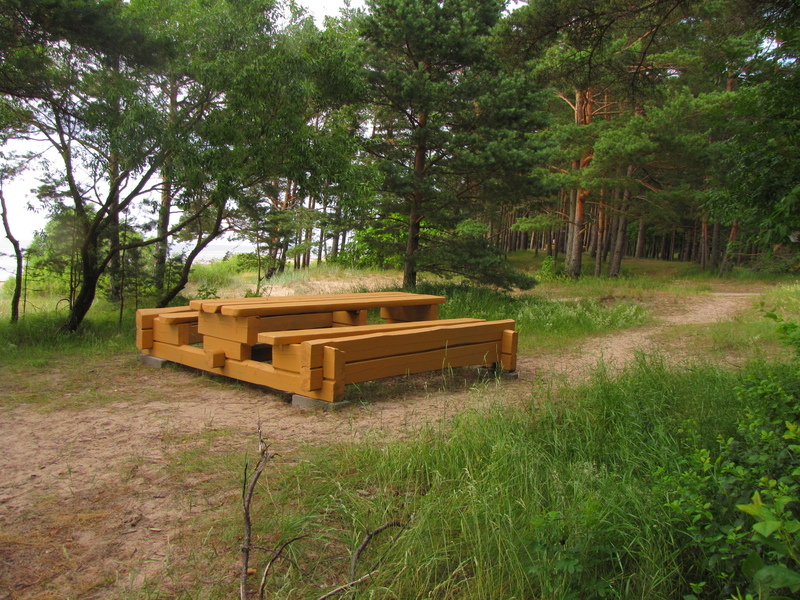 The section from Kabli Nature Centre to Lemme campsite is about 7 km along the road, but the distance can be covered also by hiking along the shoreline. 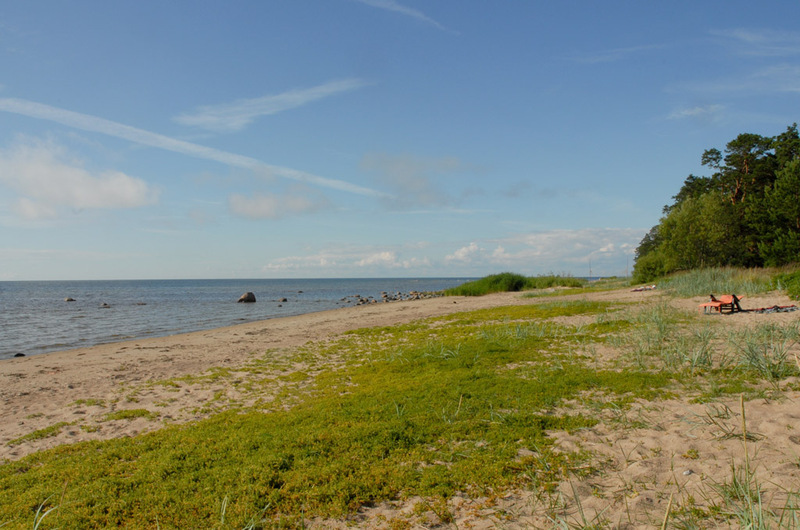 When you arrive at Ikla, the end of the RMK Hiking Route, you may take time to visit Ainaži, a Latvian town which was once an Estonian town called Heinaste, and its attractions such as the museum of the nautical school, lighthouses and the rubble seawall. Location The final section of the Hiking Route is situated in the municipalities of Saarde and Häädemeeste in Pärnu County. 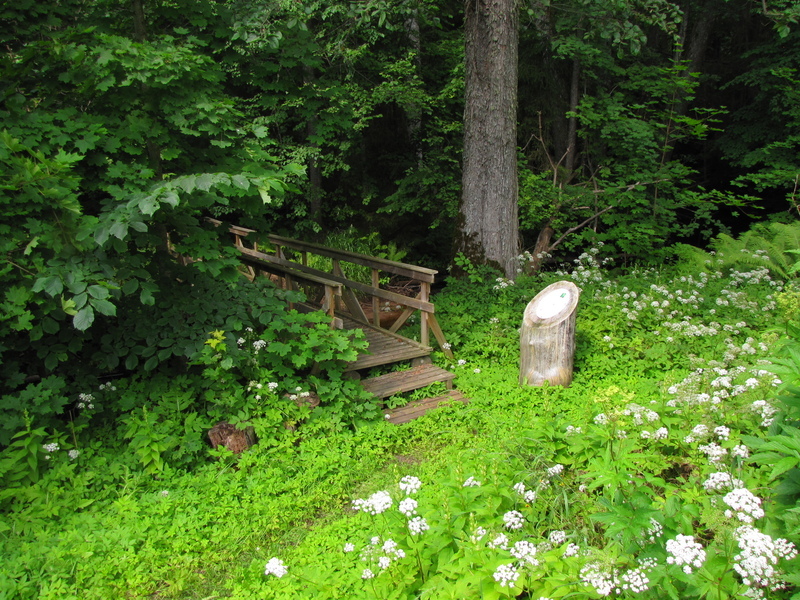 The section starts in the large forest masses near Kilingi-Nõmme and passes through the city of Kilingi-Nõmme, the villages of Laiksaare, Massiaru, Kabli and Treimani, and ends in the Ikla village on the border of Estonia and Latvia. Driving directions All the objects along the Hiking Route are accessible via public transport, except for the Kopra tare forest hut, where you have to hike through the forest if coming from the Soomaa region. If coming by car, drive from Kilingi-Nõmme towards Viljandi, turn left at the first junction and drive 1.4 km, then turn left and drive 650 m, turn right and drive 3.3 km, then turn right and drive 1.9 km along Suitsu–Rebase road, turn left and drive another 2.6 km, arrive at the bridge across an irrigation ditch and walk up to the forest hut.